The Drum Studio in London, Ontario was established in 1992 by local drummer Renato Belusic and it is London's number one drum teaching facility. The Drum Studio has three professional drum teachers at your service, each of whom have many years of teaching, recording and performing experience. 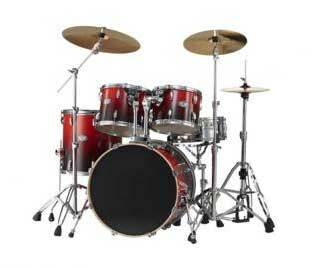 Check our drum lesson prices here. Weekly and bi-weekly lessons are available. And don't forget to ask about our family discount specials.